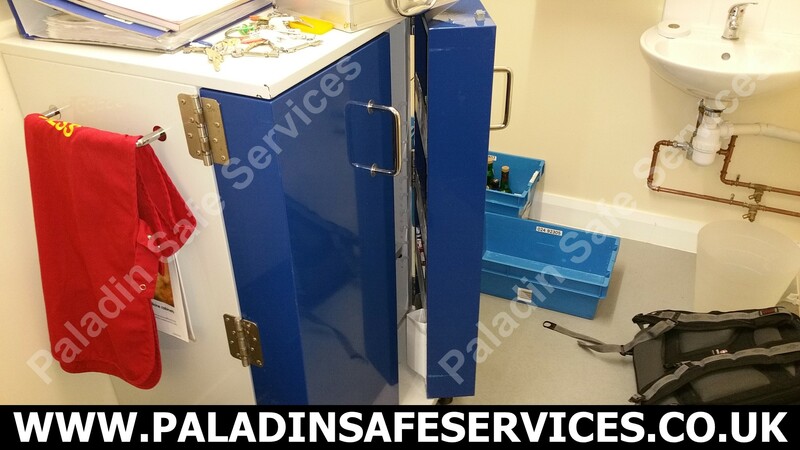 The key to one of the locks had been lost for this Pharmacy Medical branded controlled drug cabinet at a clinic in Crosby, Merseyside. We attended the job out of hours as it was essential that the contents were checked that evening. We were able to pick the lock open without any damage to the cabinet and provided a new set of keys. 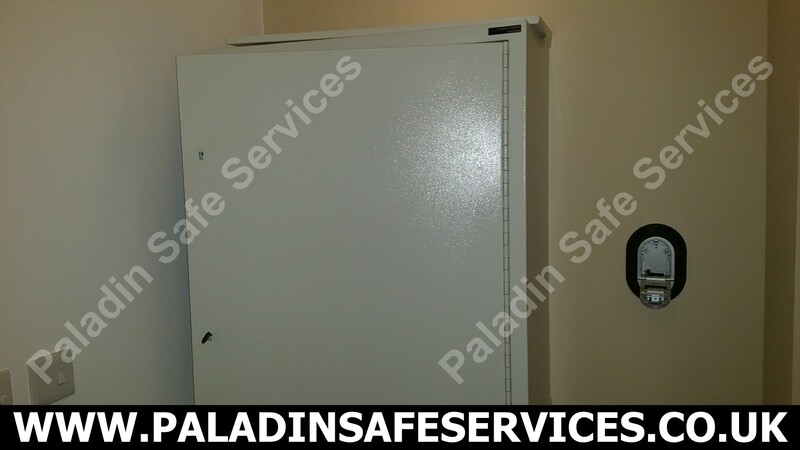 The lock had failed on this Bristol Maid medicine cabinet at a care facility in Burscough, Lancashire. We were asked to attend to remedy the problem which we duly did by changing the lock and supplying new keys. 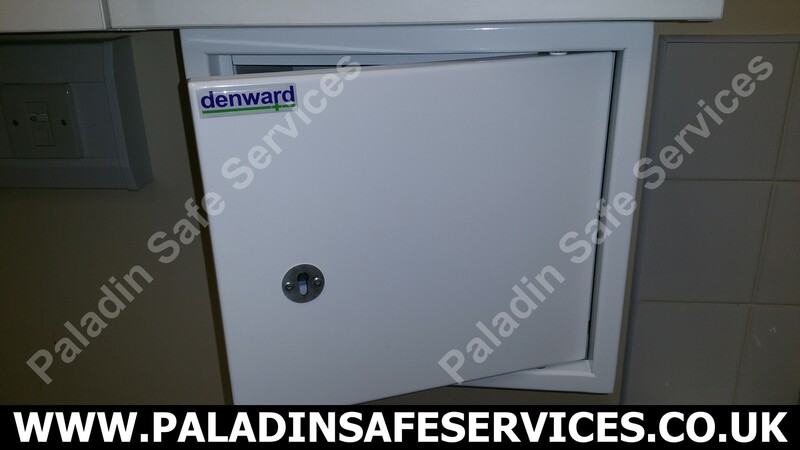 When an Ormskirk care home lost the keys to their Denward CDC335 controlled drug cabinet they called us to get it open. We picked the lock, re-levered it and provided new keys so that the old keys could no longer be used. 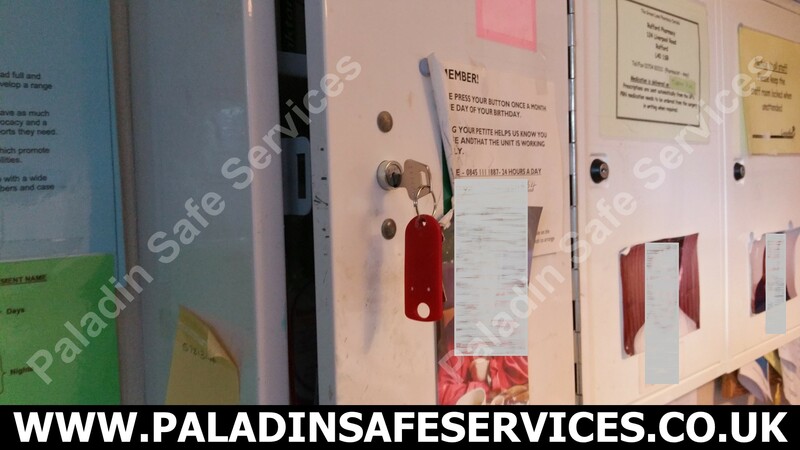 We received a call at midnight from a residential care home in Ormskirk who had lost the keys to their Nomad medication trolley. The residents were in urgent need of the medication inside so we headed off immediately. Once on site we opened the trolley without causing any damage and replaced the lock supplying them with two new keys.